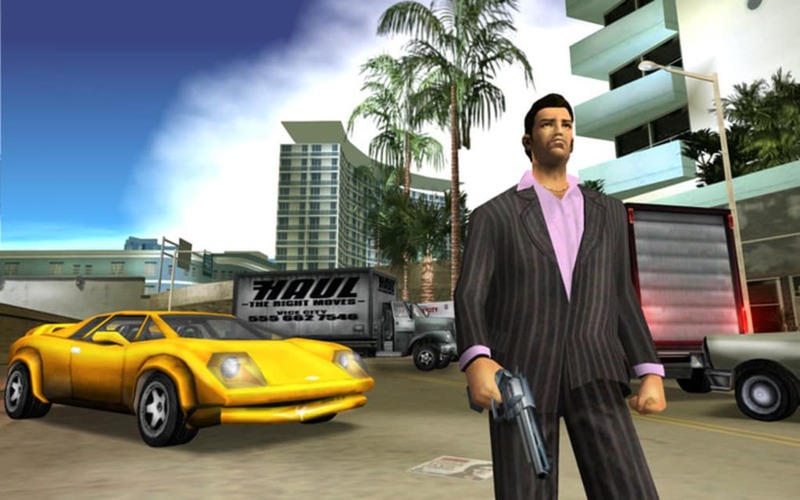 When it comes to crime games, no other series commands as much respect as the Grand Theft Auto franchise. 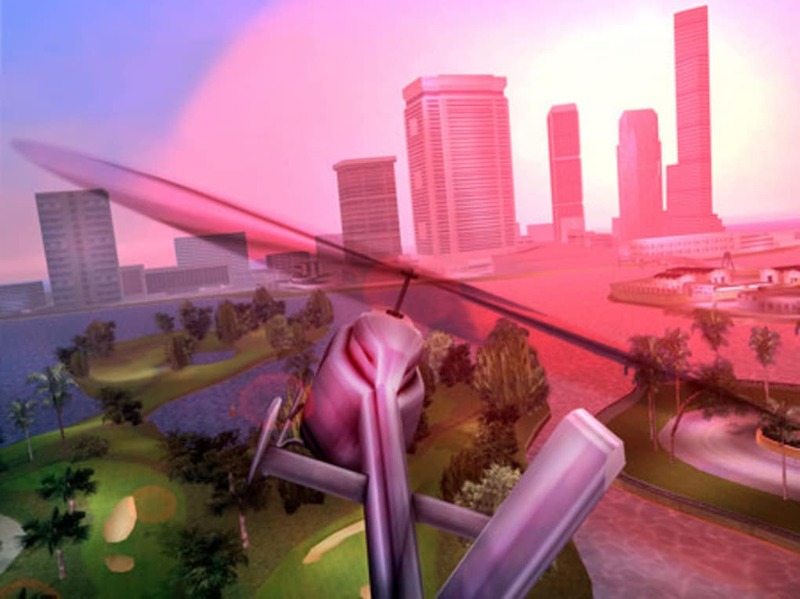 With its phenomenal graphics and open-world gameplay, the Grand Theft Auto series continues to enjoy success despite its age. Developed by Rockstar Games, the GTA series frequently pushes the boundaries of gaming technology. 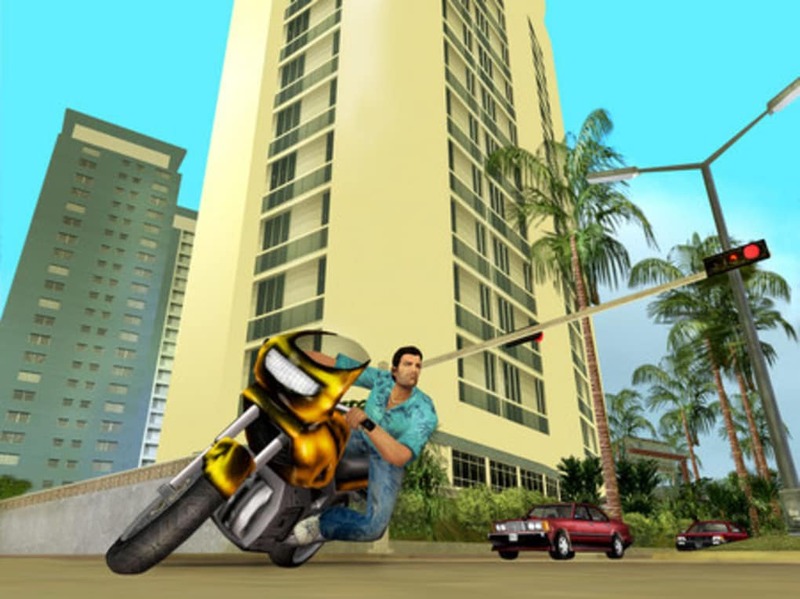 Grand Theft Auto: Vice City is the sixth game in the action franchise, and it follows the critically acclaimed Grand Theft Auto III. 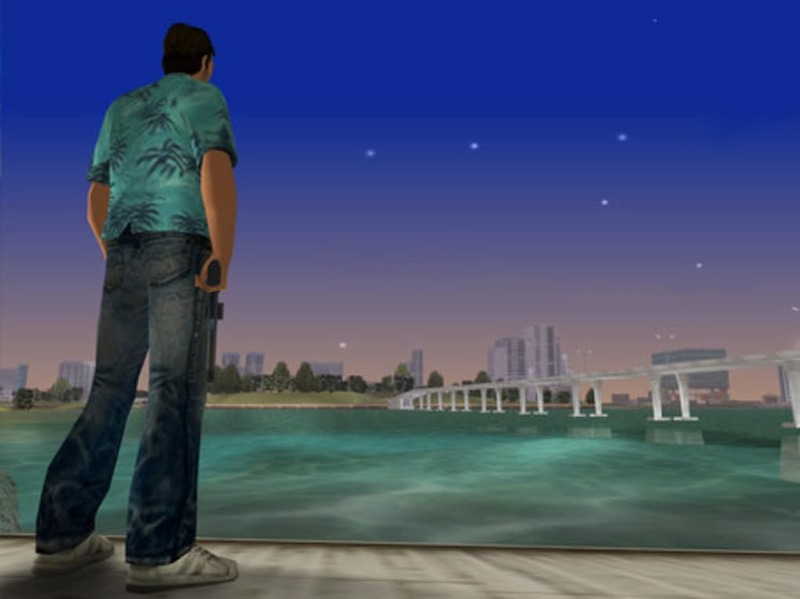 As the successor to such a popular GTA game, GTA: Vice City had huge expectations placed upon its shoulders when it was first released. Despite this, it was able to hold it's own against its competitors and stood the test of time. 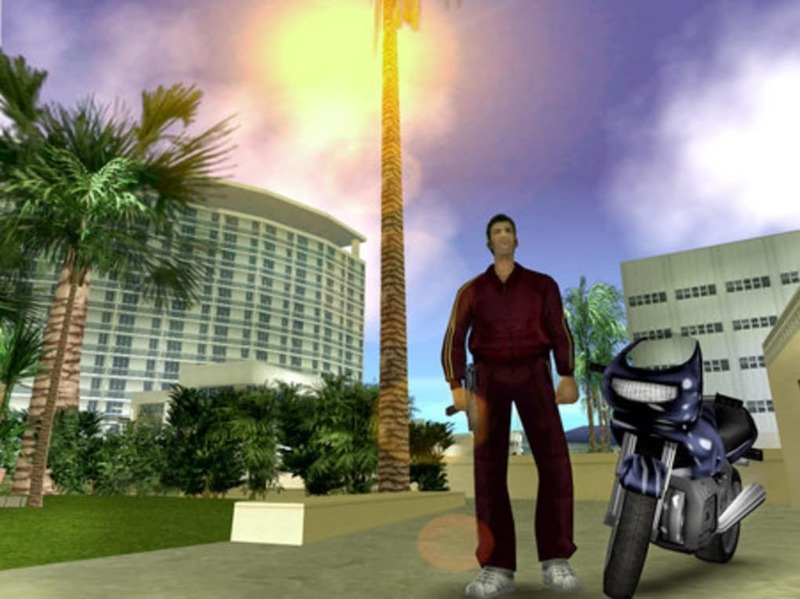 In GTA: Vice City, you play as ex-convict Tommy Vercetti. After serving fifteen years in prison, he returns to his former boss, Sonny Forelli. Sonny sends Tommy to Vice City to handle dubious jobs for the Forelli Family. 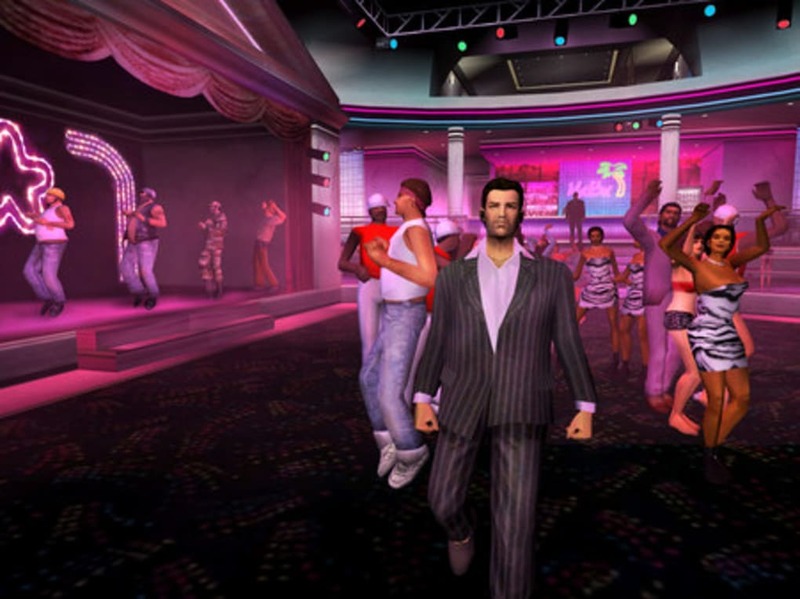 From there, the player must help Tommy navigate the crime-ridden Vice City in order to rise through the ranks of the mafia and establish a family of his own. 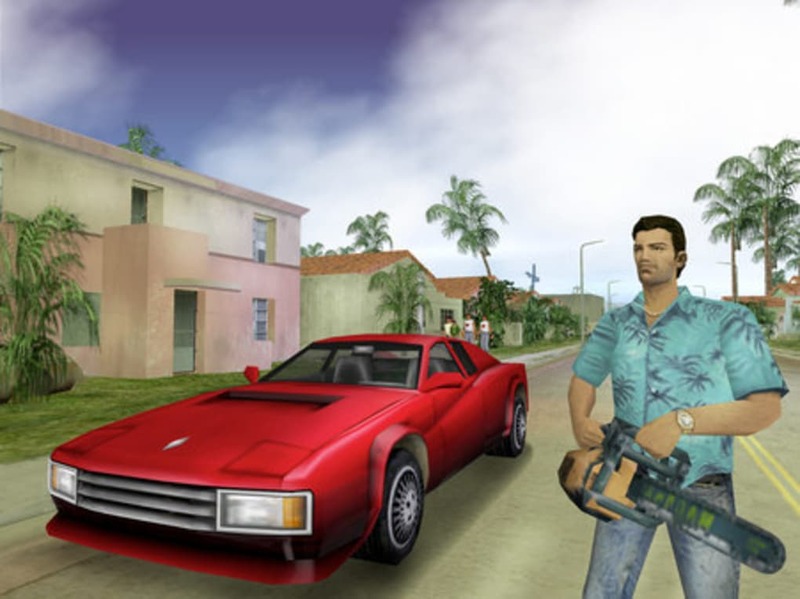 GTA: Vice City, as with all the games in the franchise, is very controversial for it's dark and violent themes. 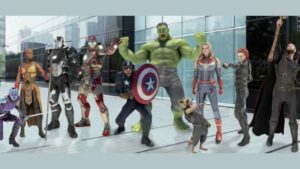 Most of the characters in the game are awful, deceitful people. The protagonist himself is a member of the mafia and seeks to establish his own empire by any means necessary. Nevertheless, this is what makes GTA a lot of fun. If GTA didn’t start the open-world crime simulator genre, it certainly codified it. It’s hard to think of a crime simulation game without thinking of any of the GTA games since most of the standard mechanics of the genre were popularized by the franchise. 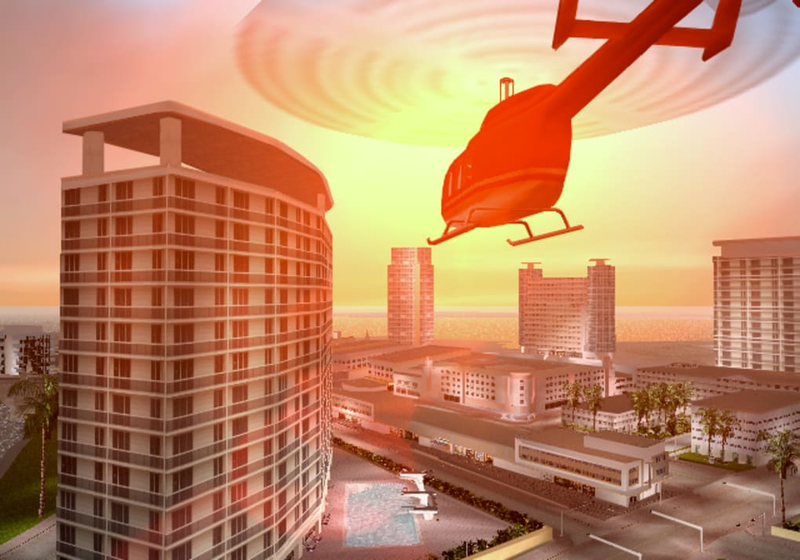 GTA: Vice City is simply a well-polished version of the tried and tested formula. 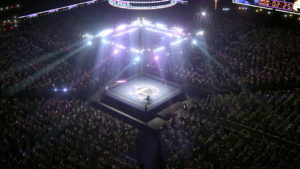 The game is presented in third-person POV and it’s set in an open-world environment. 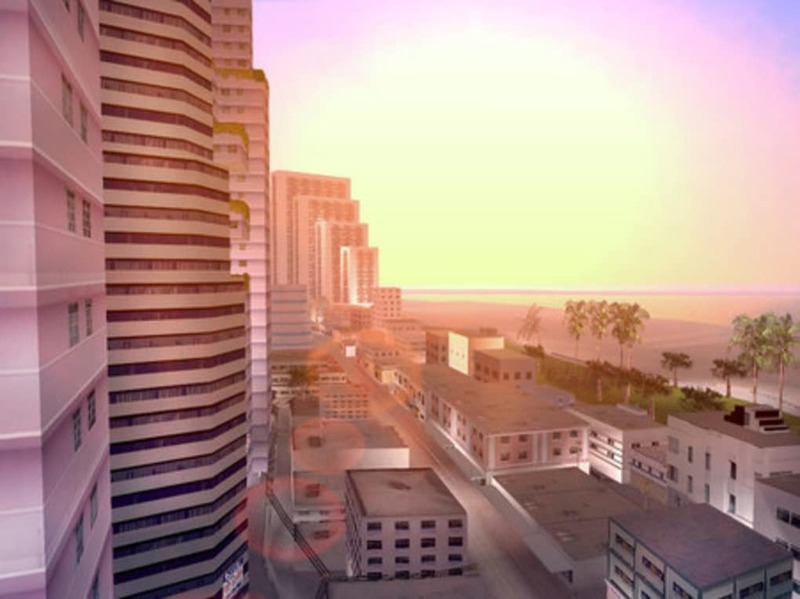 Vice City is highly based on Miami in the 1980s and features figures and events from the time period. 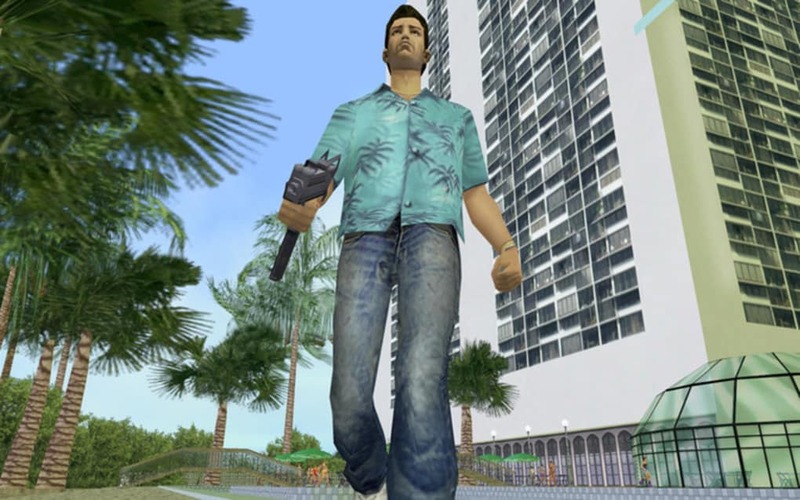 It has a story mode that follows the plot mentioned above, but it also has a free roam mode where players can explore Vice City with no restrictions. Quests and missions are also available, and the game provides users with a wide range of weapon options to complete them. Players must commit various crimes like stealing, assaulting, and carnapping to complete their missions. 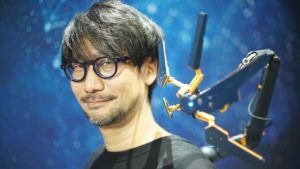 Committing too many crimes will alert law enforcement, however, and the player will have to fight against them, as well. 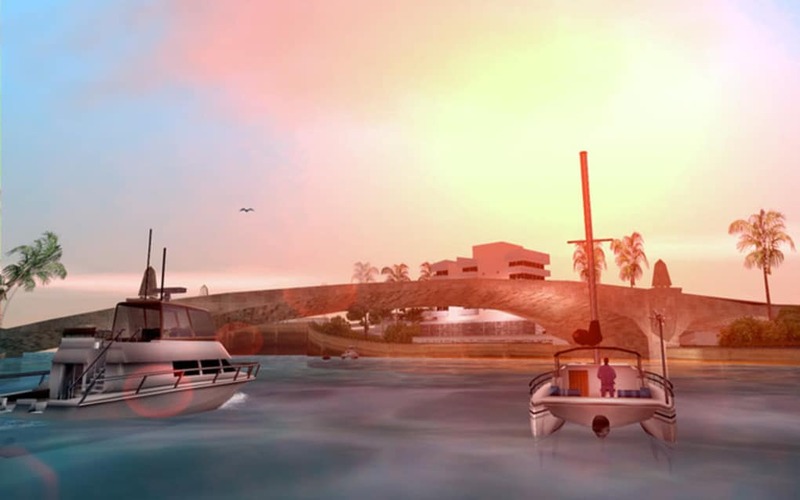 Even though it was released in the early 2000s and set in the 1980s, GTA: Vice City hasn’t lost any of its charm or appeal. Its plot is still very engaging despite its dark themes, and the gameplay remains intuitive and easy to get into even after all these years. If you want to play a quality crime game, modern games might not be enough to satisfy your needs. Returning to this classic is not a bad idea. 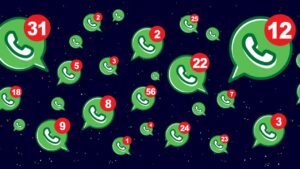 I am not able to download. Will somebody help me please !! Its not downloading. nice i like this game the graphic is also nice and this website is also nice.